The Loomis Basin Education Foundation is hosting a cycling fundraiser to support fine arts and technology programs in Loomis Basin elementary schools. 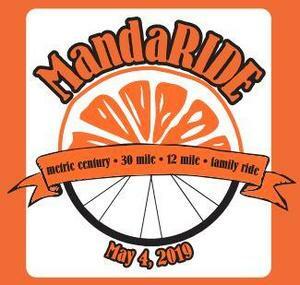 The 2nd annual MandaRIDE features 12-mile,30-mile and metric-century cycling routes as well as a guided family ride. Click above to learn more about the event and how you can register. At the December 14th Board of Trustees Meeting, the Board approved the Instructional Calendar for the 2018-19 school year and subsequent two years. 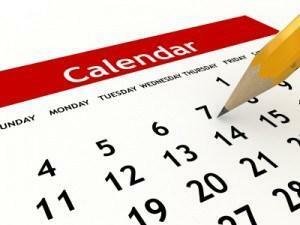 Click above to visit the district website and view all of the calendars in the top navigation bar. 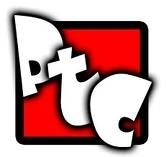 View Principal Alfonso's message, PTC update, important notes along with Penryn calendar and upcoming events! Look here for current flyers for school and local activities and events. These will be posted as they become available. Here at Penryn School we offer a wonderful Extended Day program located in room 15. We provide care in the morning before school as well as after school. Click here for more information, forms, announcements and to make a payment through PayPal. Congratulations to our staff and students again in 2018 for successfully implementing and following the Positive Behavioral Interventions and Supports Program. Way to go Penryn Panthers!! Please see the attached letter of Recognition to our school!!! Simple way for the school to earn money without doing anything extra! 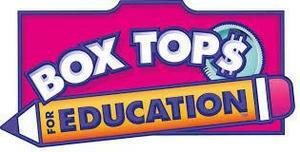 PLEASE CLIP YOUR BOX TOP$ & check for expiration dates.